Nathan Sykes catches some shut eye so that he is in tip top condition before the weekend! 5. 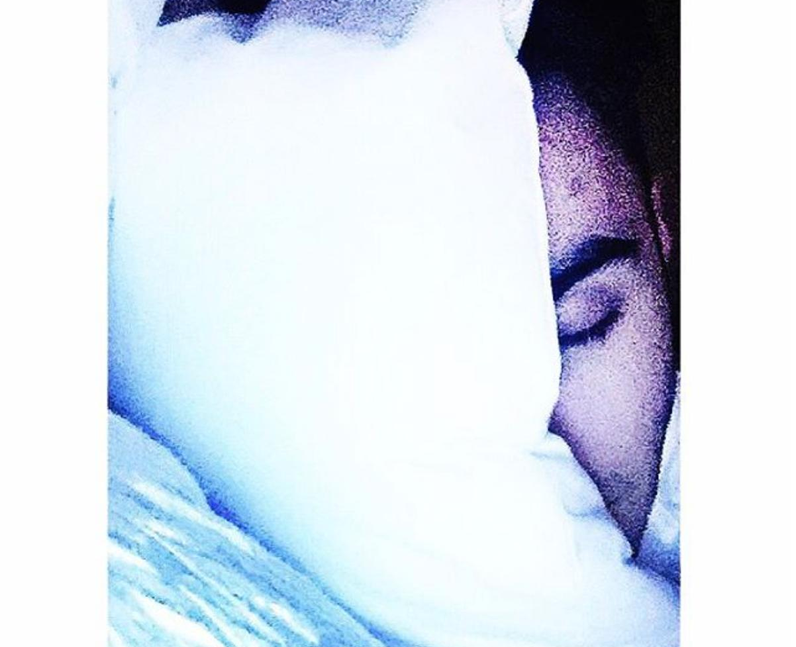 Nathan Sykes catches some shut eye so that he is in tip top condition before the weekend!